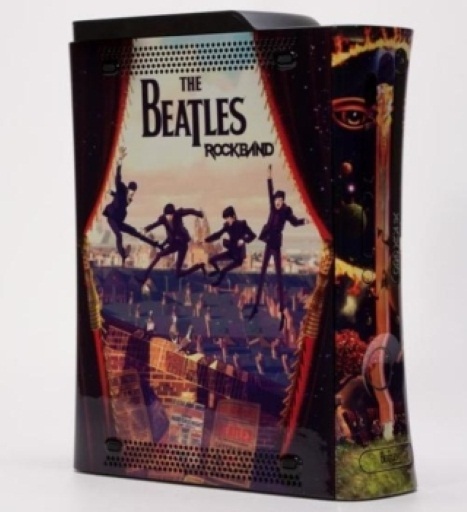 How hot is the new Beatles’ edition of Rock Band? A new site called TweetMyGaming can show you. This dedicated, real-time Twitter tracker aggregates all the tweets about video games and displays them on its main page in a live-updating feed. You can see what games others are searching for at the moment or you can use the search box to search for a particular game instead. In a sense, the experience is similar to using Twitter’s own search engine (search.twitter.com) except that you don’t have to refresh the page to see new results. Another cool feature of the site are the data graphs for popular games which let you track Twitter mentions over time. You can configure the charts to display the mentions for the past 24 hours, past week, month, or all-time. Click on the chart and the page will update to display the real-time feed for that game’s keyword or hashtag as well as a sidebar displaying the top links associated with that game. This links sidebar needs a little tweaking though, since a search for #halo3 pointed me to the “hot link” called bit.ly – Twitter’s own URL shortener! Looks like TweetMyGaming needs to learn how to parse some URLs. The site will also point you to related games and places you can buy or rent the game you searched for. The site is powered by game news site GamerDNA, so there are links to the game on that site as well. You can check out TweetMyGaming for yourself at www.tweetmygaming.com. Guitar Hero World Tour: The Launch Event! 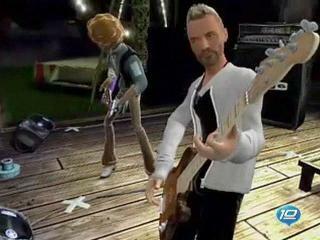 E3 - Guitar Hero III Legends of Rock! All Games Radio: Scot Rubin brings you daily gaming goodness!